You know how it is, when you’re having one of those days. C’mon now, we’ve all had them. I know I do on a weekly basis sometimes and the whole word just gets to be a bit too bloody much – you want nothing more than to just shut the door, put the kettle on and just be for a moment! 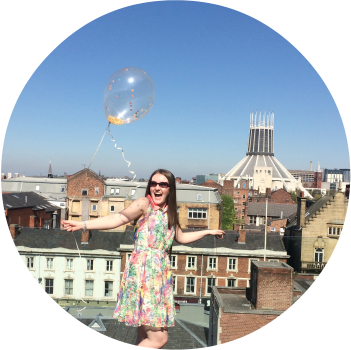 Lately I’ve been making a conscious effort to have more mini ‘me’ moments in an effort to combat the stresses and strains that come with the working week and life in general. This is why I love Sunday nights. They’ve officially become my pamper nights, just an hour or so but it’s made a huge difference as to which side I get out of the bed come Monday morning! The foam bath suds up like it's nobodies business! Around two cap fulls of bath soak and I'm up to my neck in luxuriously moisturizing foam. The bath foam cleanses your skin deeply, leaving a light fragrance in its wake - perfect as a pre-bed bath as it's just so soothing and relaxing. The bath soak is a soap free formula making it perfect for even sensitive skin. It gentle and effectively cleanses the skin without stripping skin of its own vital moisture. My skin always feel so smooth and soft when I reluctantly get out of the bath, with a light fragrance left behind from the essential oils in the soak. I have the full sized 300ml bath soak which retails for £18. I know, it’s a little pricier than good ol Matey (who remembers that?) but you can’t put a price on a relaxed and happy you. I’ve had a nosey at some of the other scented bath soaks on offer and am loving the sound of the lemon and tonka bean soak! I had a tonka bean candle once and it was amazing! Espa has really brought the spa home to me lately, let’s face it most of us don’t have the time or money to go to an actual spa every week (though how amazing would that be?) so we must do what we can to bring the spa to us! How do you spend your me moments? Let me know in the comments below! 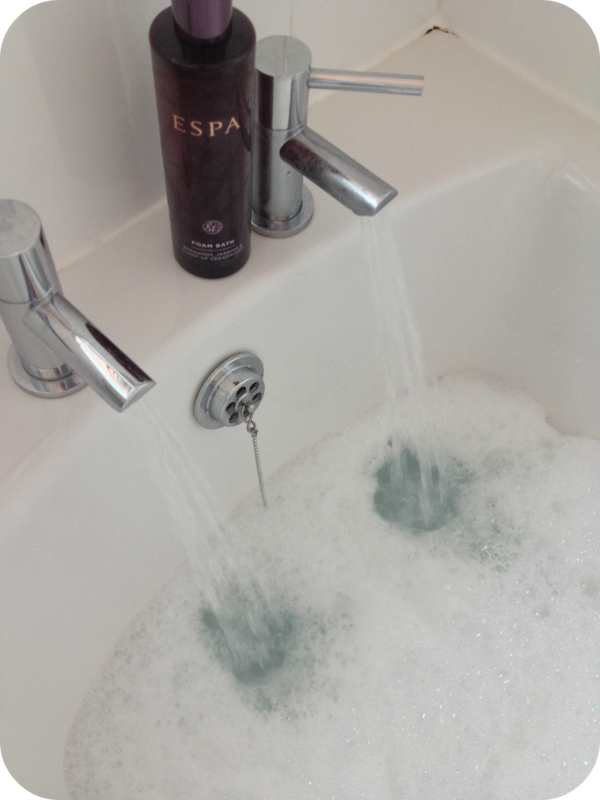 If you get the chance to you should give the Espa foam bath a go, and their shower gels are amazing too! I've been trying to treat myself more with luxury products than chocolate from the vending machine lol, not exactly cost effective but much better for me all round haha! 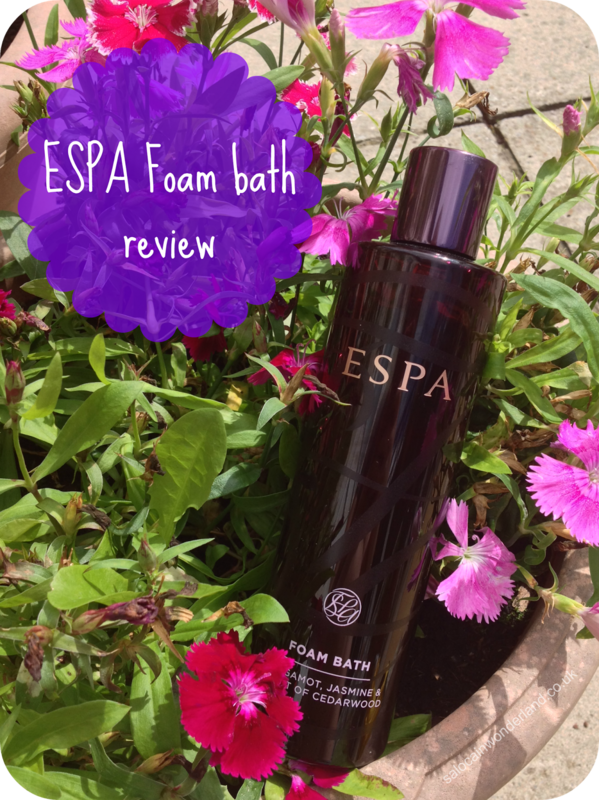 I love ESPA products, they feel so luxurious, I bet this smells fab! I remember my brother and I used to argue over which Matey Mum would buy - I always wanted the princess, he wanted the pirate! There was much drama in the aisles of Asda! I need to try this! I'll have to use my housemates bath though, think the landlord is fitting a lock this week so I'll be able to use it without fear of one of them walking in on me! As soon as that lock is on the door get yourself in that bath! You won't regret it! Would be a perfect way to wind down after one of your runs too!